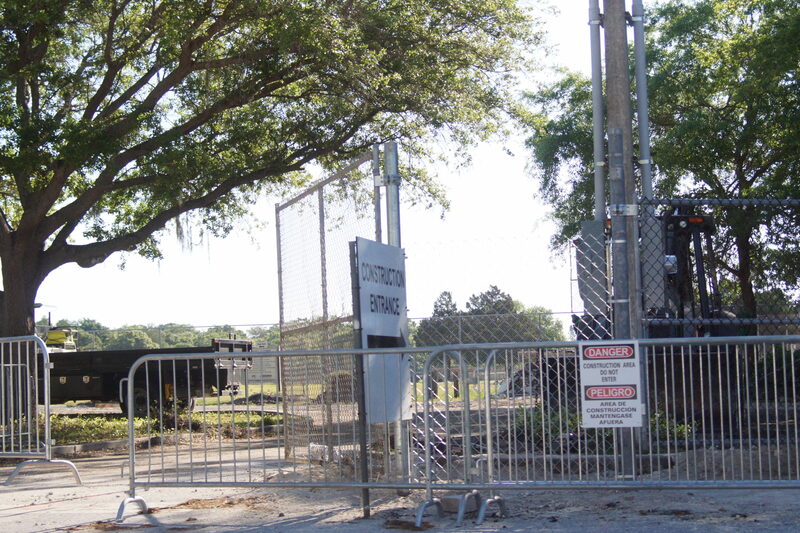 After closing the citizen owned Louis A. Vanech Recreational Complex to the public on February 11th this year it’s now blocked off totally for construction purposes. The parking problem this has created for the parents and students at the Garrison-Jones Elementary School has yet to be alleviated putting both students and their parents at risk according to all concerned. 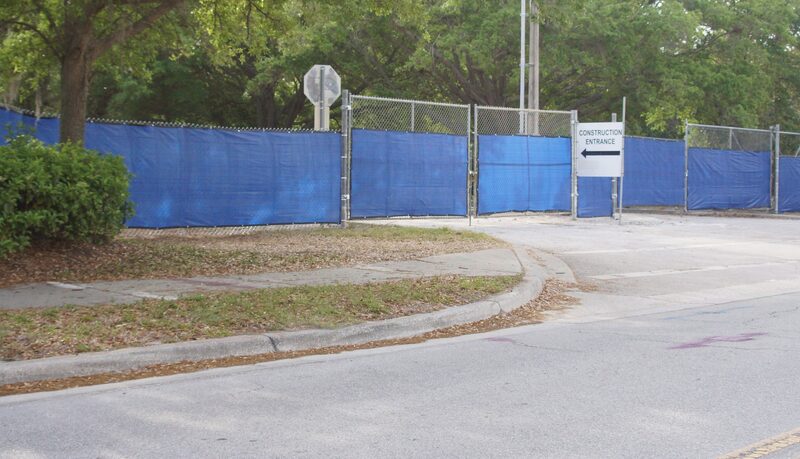 Also it appears that the casual break area for school employees in the northwest corner of the complex has also been removed along with the protected wetlands now being totally blocked from pubic view.